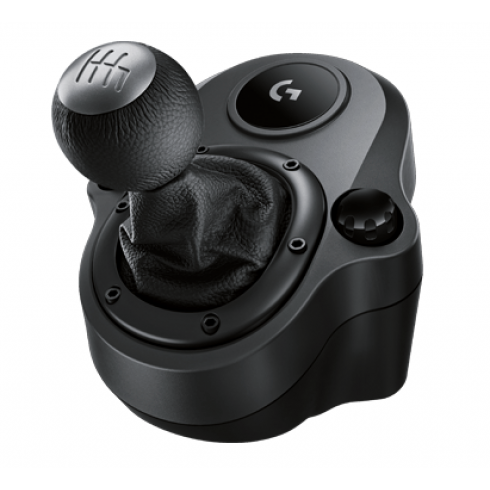 This is the shifter for the new Logitech G racing wheel: Logitech G920 for Xbox One and PC! Experience racing games the way they are meant to be with the newest Logitech G racing wheel and shifter! 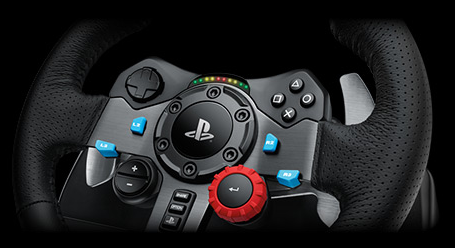 The Logitech G920 Shifter is also compatible with the Logitech G29 racing wheel for PlayStation 3, PlayStation 4 and PC! I bought this gear shifter for use with my Logitech G920 for my Xbox One and it has given me a whole new gaming experience. Top quality product. Would highly recommend.